It’s incredible that in the same month that I saw Harry Potter, a play at the Hampstead Theatre matched it for simply astounding set design. Miriam Buether’s work on Wild was jaw-droppingly good and what I was particularly proud of on a personal level, was how I managed to reference it in plain sight in the review, yet still managing to avoid spoilers. I knew the concert version of The Hired Man at Cadogan Hall would be good, but I wasn’t prepared for just how emotional it would be. Hearing Jenna Russell and John Owen-Jones duetting on ‘No Choir Of Angels’ took me to the edge, being joined by Matthew Seadon-Young for the soaring ‘If I Could’ pushed me right over to leave me quietly sobbing for most of the interval. 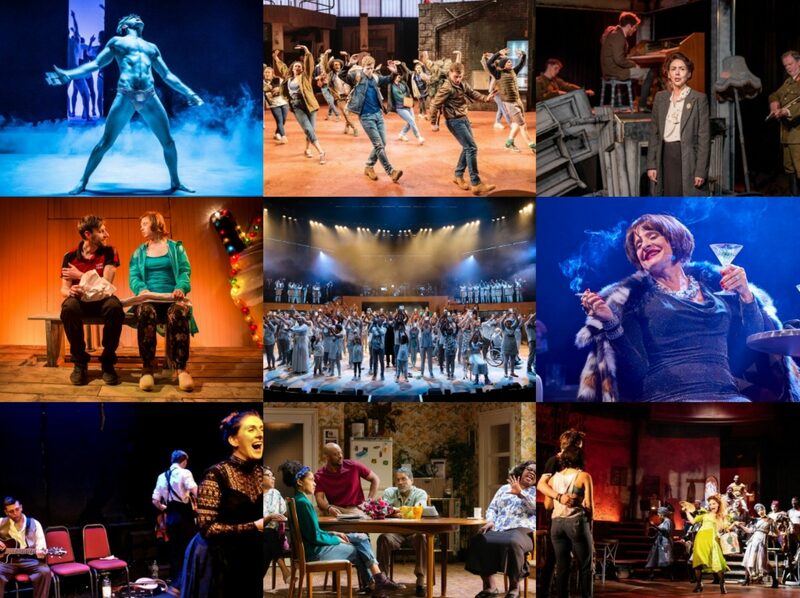 Before March this year, I’d never seen a Lorraine Hansberry play and seeing two in a month – Eclipse’s touring A Raisin in the Sun and the National Theatre’s Les Blancs – absolutely blew me away. Both will rank very highly in my end-of-year list but more than that, I enjoyed finding my own way into loving Hansberry’s work. 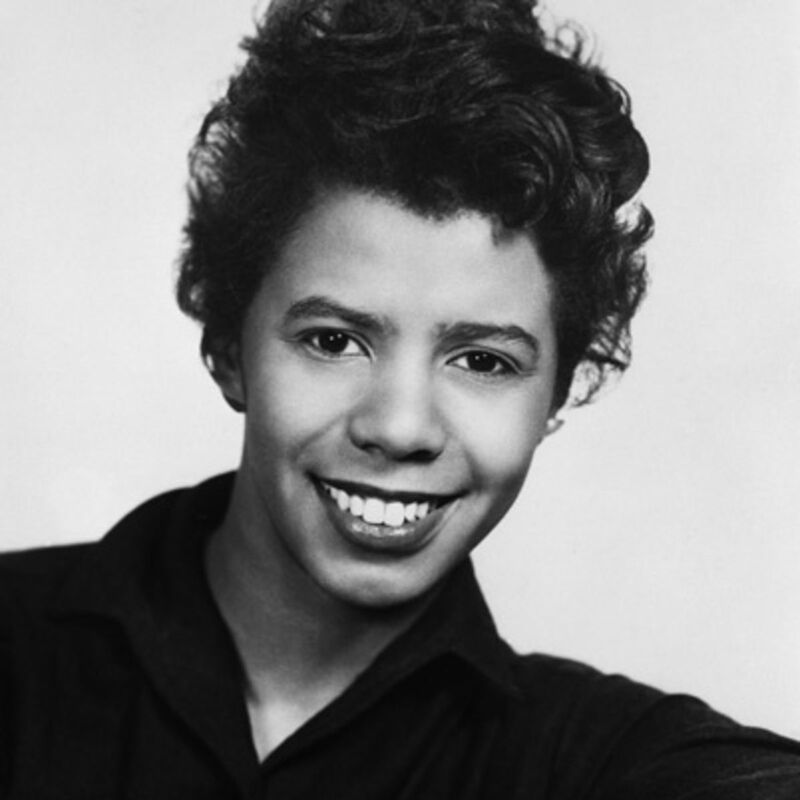 It’s all very well being told someone is good (even when that someone is my mum, who has ranked Raisin… as one of her favourite plays for a while) but I much prefer forming these opinions for myself and now I can hand-on-heart agree that Hansberry’s was a superb talent. There’s something beautiful in seeing karmic justice being served, especially to an actor who you’ve admired for a goodly while. 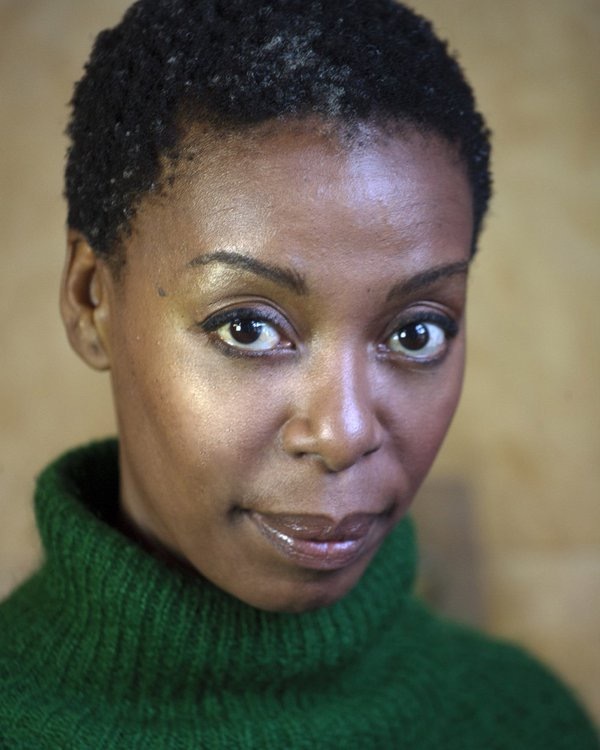 Noma Dumezweni may not have been a household name at the beginning of the year but the trifecta of stepping into the lead role of Linda at a moment’s notice, making her directorial debut in I See You, and then nailing her inspired casting as the adult Hermione in Harry Potter and the Cursed Child has seen her profile rise stratospherically. Most impressive of all the serene grace with which she has handled all manner of racist trolling on Twitter. In a most rare example of restraint from myself, I had the Original Cast Recording of Hamilton for something like a year without listening to it, knowing that I would be doing my damnedest to see the show. And sure enough, with several months planning and the help of a generous birthday gift, I got to see the original cast live at the Richard Rodgers Theatre whereupon I experienced the absolute genius and glory of Renée Elise Goldsberry’s ‘Satisfied’ completely unspoiled. Without exaggeration, one of the best moments of musical theatre ever written. I’d argue that Isabelle Huppert is one of the finest actors in the world and what is particularly exciting about her is that she rarely takes easy, predictable decisions in her choice of collaborators and material. From films such as Elle to La Pianiste, she always provokes and so perhaps it was no surprise that a rare UK theatre appearance would be equally challenging. If anything got me through the nearly 4 hours of Phaedra(s), it was the undeniable electric star quality that she radiates, no matter what she’s doing.